Copper Mountain heats up the night with an ice skating show on the West Lake with the Breckenridge Skating Club, a fire performer throughout the village and fireworks. 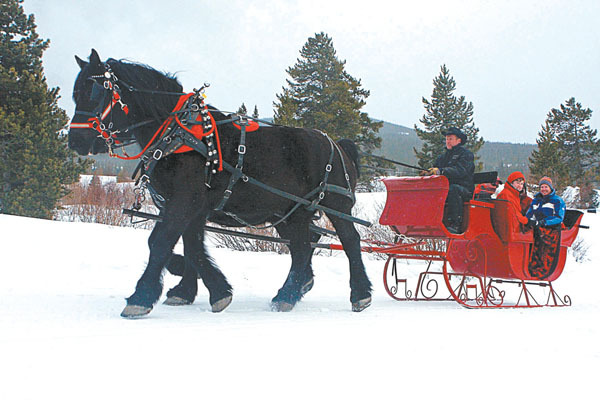 Also check out sleigh rides ranging from scenic to dessert rides. Pairs skating or ice dancing lessons are available at 2 p.m. on Saturday. Dinner specials are available at various Copper Mountain restaurants.